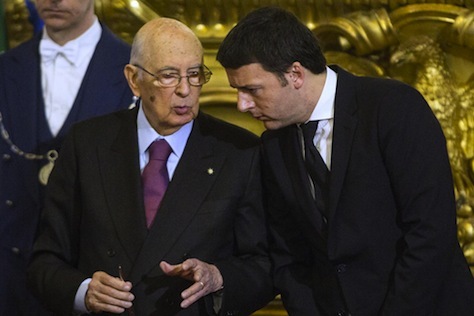 Did Renzi make a mistake in taking power too soon? 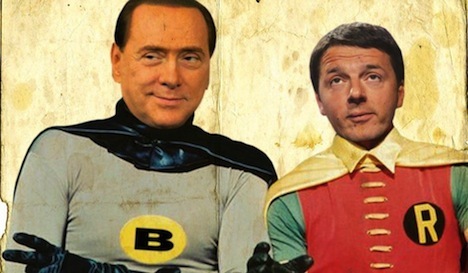 But for a politician whose brand is based on breaking with Italy’s past, his rise to power represents a very familiar path. 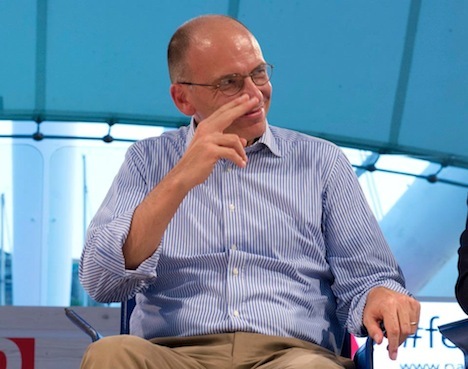 The putsch to oust Letta, executed behind closed doors, is reminiscent of many government reboots of Italy’s past. 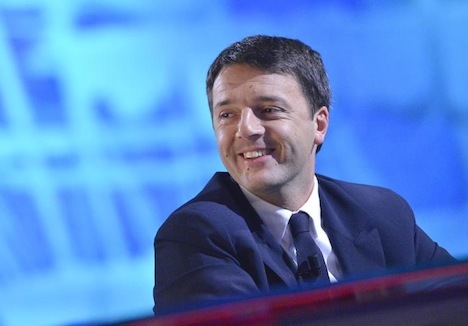 Renzi, moreover, hopes to hold power until 2018, giving him four years in office without seeking the mandate of a popular vote. 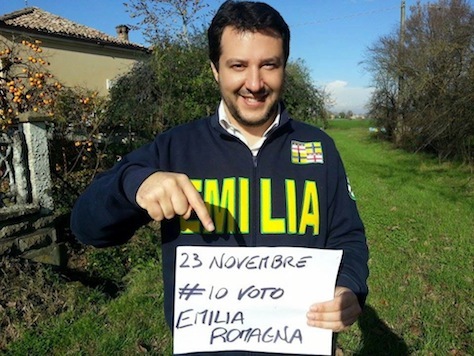 That’s more ‘politics as usual’ than rupture. 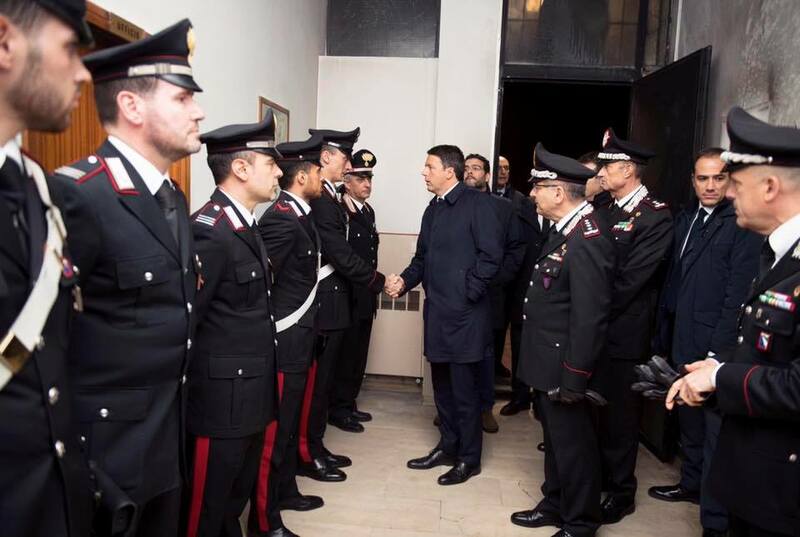 Over the weekend, a planned meeting between Renzi and Beppe Grillo, the leader of the protest Five-Star Movement devolved into a clownish shouting match. 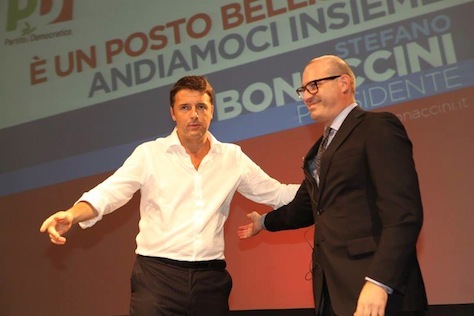 Though the blame rests more with the mercurial Grillo than with Renzi, the Five-Star constituency includes the kind of voters that Renzi must win in order to truly transform Italy’s economy. 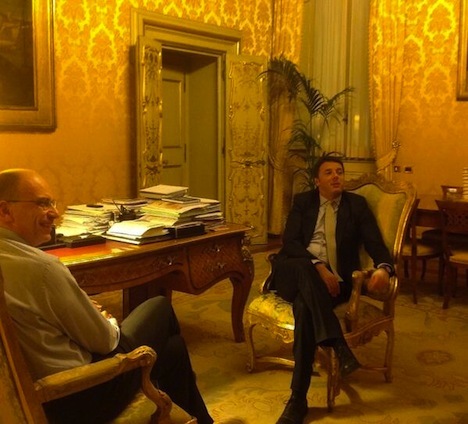 For someone who’s been plotting a move to Palazzo Chigi for two years, Renzi’s cabinet is far from inspiring. 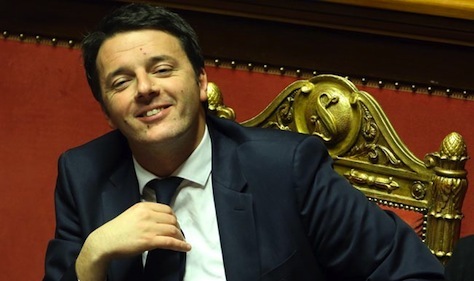 In light of the male-dominated nature of Italian politics and business, it’s promising that Renzi’s 16-member cabinet contains an equal number of men and women. While the idea was to select a cabinet of young, energetic ministers, the cabinet doesn’t have the feel of an all-star assembly. 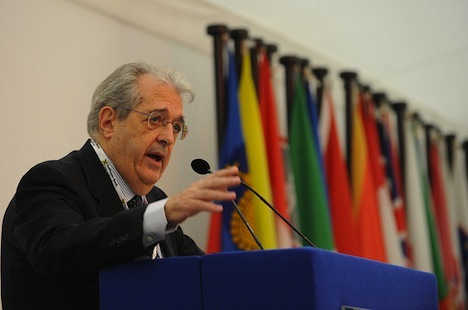 Renzi’s finance and economy minister, Pier Carlo Padoan, since 2007 the deputy secretary general of the OECD, has a strong pedigree as an economist, advising Italy’s center-left governments in the late 1990s and early 2000s on the requisite reforms to bring Italy into shape to join the eurozone. 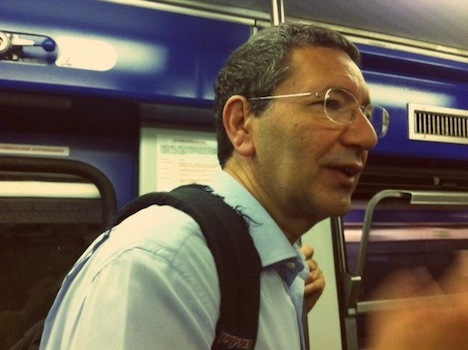 But he falls into the same line of technocratic experts as his immediate predecessors, Fabrizio Saccomanni, Vittorio Grilli and Monti. 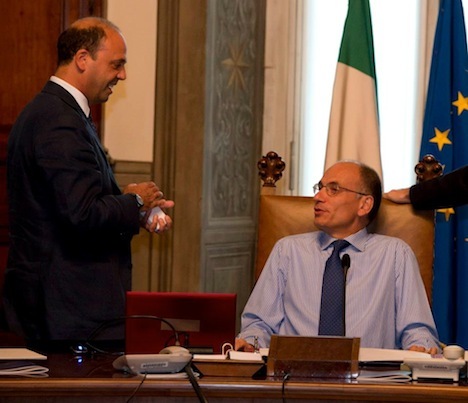 Renzi ignominiously dumped Letta’s foreign minister Emma Bonino, a longtime champion of women’s rights abroad and good government at home for the 40-year-old Federica Mogherini, first elected to the Italian parliament in 2008 and who has never held a ministerial post. 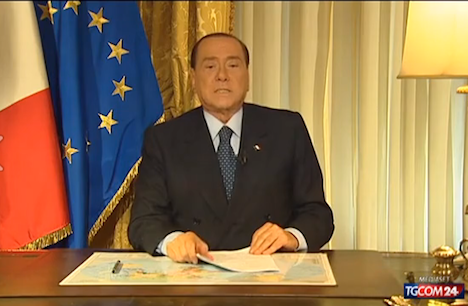 Renzi ‘s cabinet also excludes Cécile Kyenge, Letta’s minister for integration. 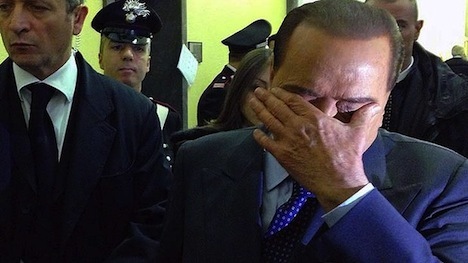 Letta demonstrated significant courage in appointing Kyenge, Italy’s first black minister. 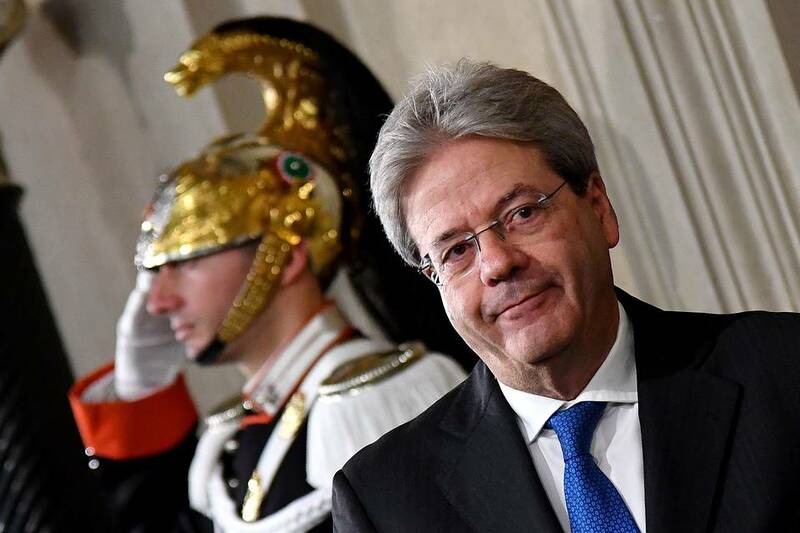 Though racist slurs against Kyenge often drew negative headlines, her appointment inaugurated an overdue conversation about racism in Italy, especially as it regards integration and immigration, Kyenge’s portfolio. Dumping Kyenge hardly seems like bold leadership. 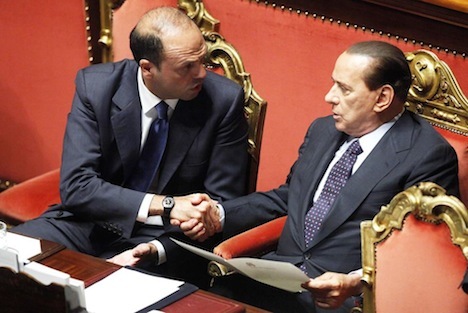 Though Angelino Alfano remains interior minister, Renzi stripped Alfano of his title as deputy prime minister, and he cut all but two other members of Alfano’s New Center-Right (NCD) from the cabinet. 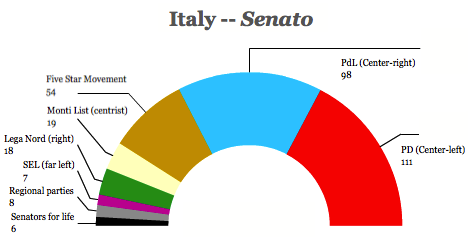 Those decisions may haunt Renzi when things get tough in the Italian Senate, where the Democratic Party lacks a majority.